This entry was posted on February 9, 2016 by sharonwynn, in Uncategorized. Bookmark the permalink. Hard work does pay off for the board members and volunteers of the grassroots organization, Spirit of a Child Foundation. 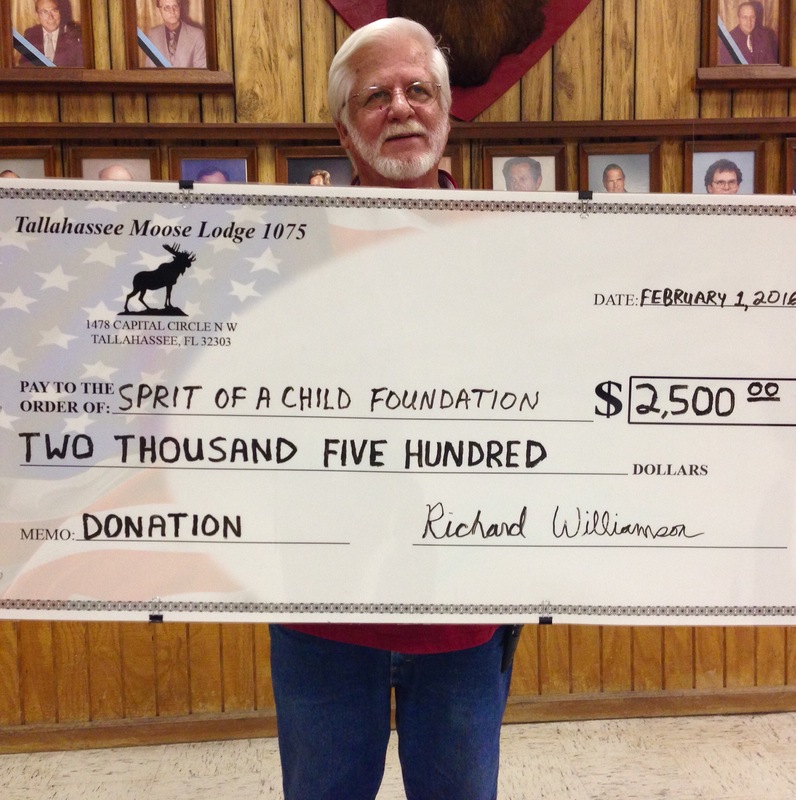 The foundation received a donation the end of January 2016, from the Tallahassee Moose Lodge 1075 in the amount of $2,500. 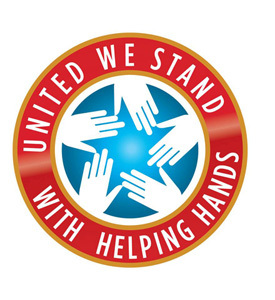 If you would like to make a difference for families’ in need and join our mission, please consider making a donation.